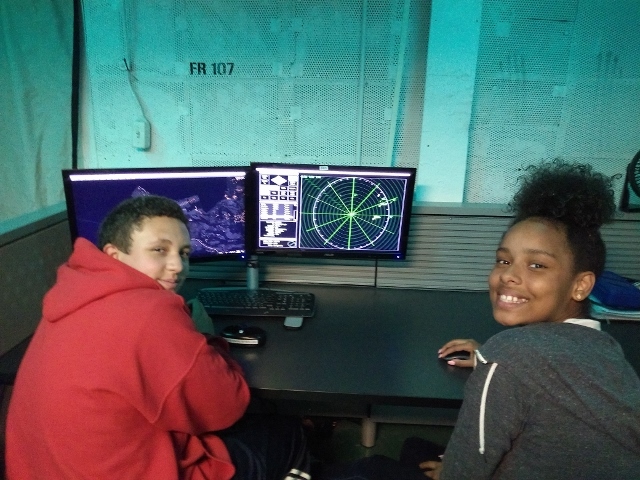 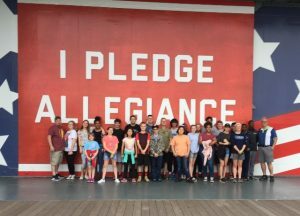 Desmond T. Doss Christian Academy’s 7th – 10th graders spent 3 days and 2 nights on board the USS Yorktown. 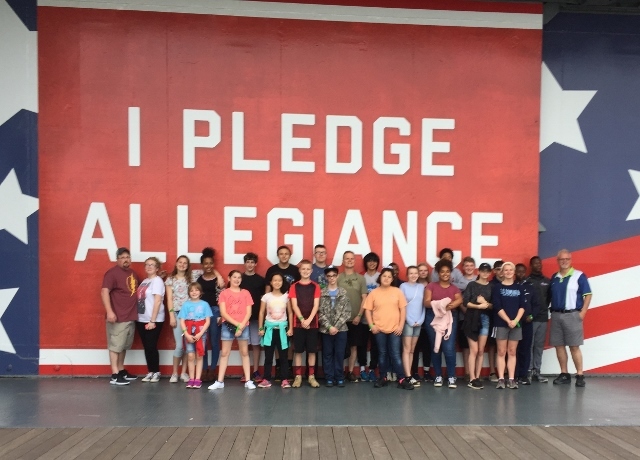 The students walked in the steps of our country’s heroes while participating in the Patriots Point Naval & Maritime Museum’s camping program aboard the historic World War II aircraft carrier USS Yorktown on Charleston Harbor. 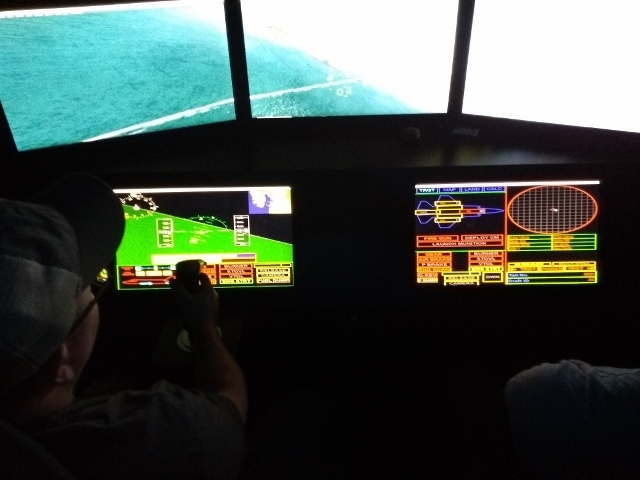 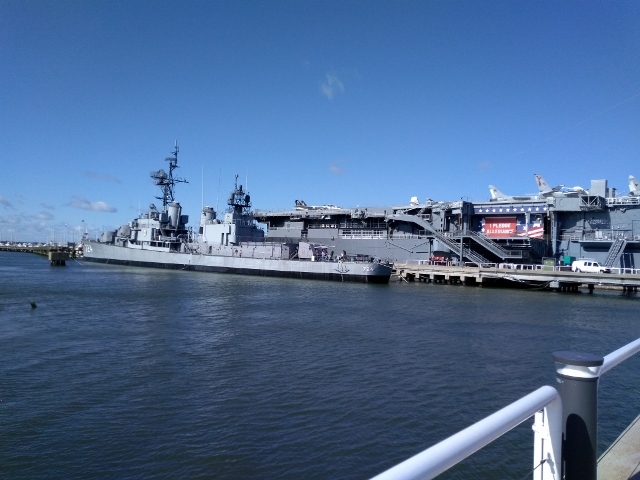 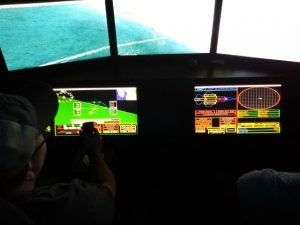 During the trip, the group became “shipmates” while touring the museum’s three 70 year old warships: the USS Yorktown., World War II destroyer USS Laffey, and Cold War submarine USS Clamagore. 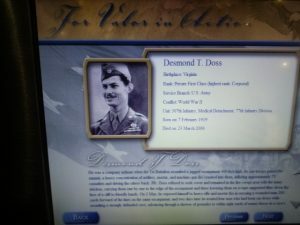 The group also learned about the Vietnam War in the museum’s new interactive, Vietnam Experience. 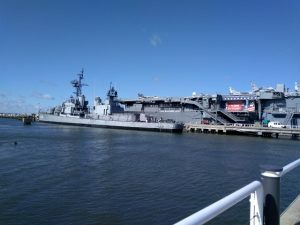 The land-side exhibit is a 2.5 acre recreation of a Brown Water Naval Support Base and Marine Fire Artillery Base. 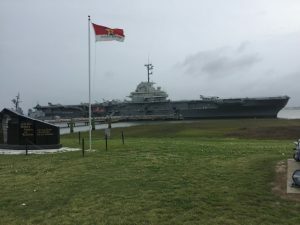 Morning and evening meals were served to the group aboard the Yorktown just as they were to the ship’s sailors decades ago while at sea. The USS Yorktown is also home to the Congressional Medal of Honor Society’s official Medal of Honor Museum. 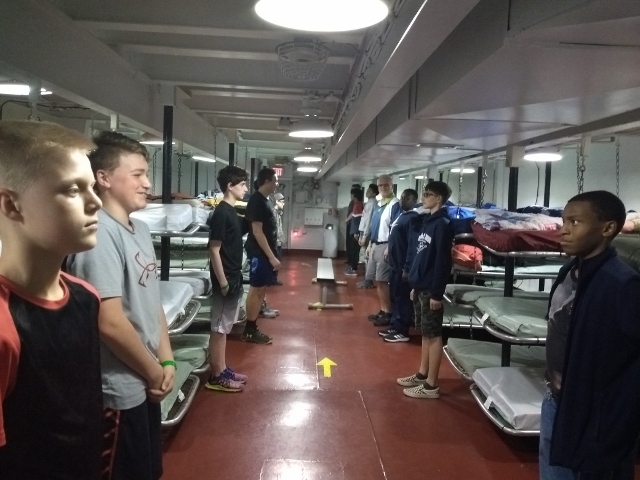 It was a great opportunity for the group to learn about those who were awarded our nations highest military honor, The Congressional Medal of Honor. Seeing the school’s name sake, Desmond T. Doss, honored there was a highlight of the trip for our students. 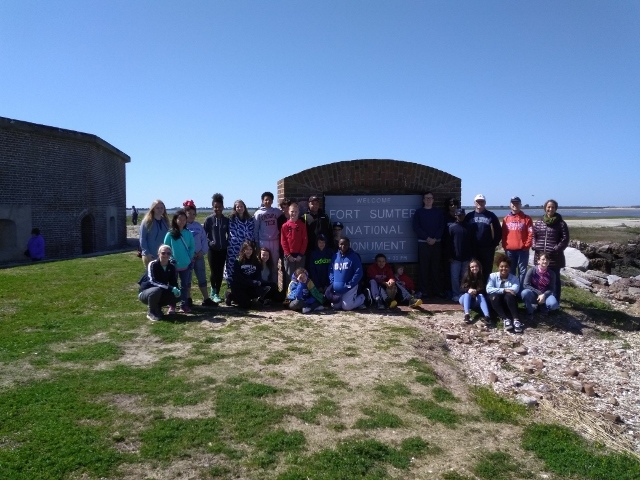 The students also took a ferry ride out to Fort Sumter. The students were able to see first hand the seam where our nation was torn apart by the start of the Civil War. 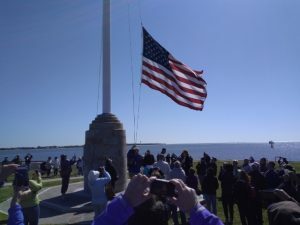 The students also took part in the morning Flag raising at the fort. What a wonderful experience for our group!